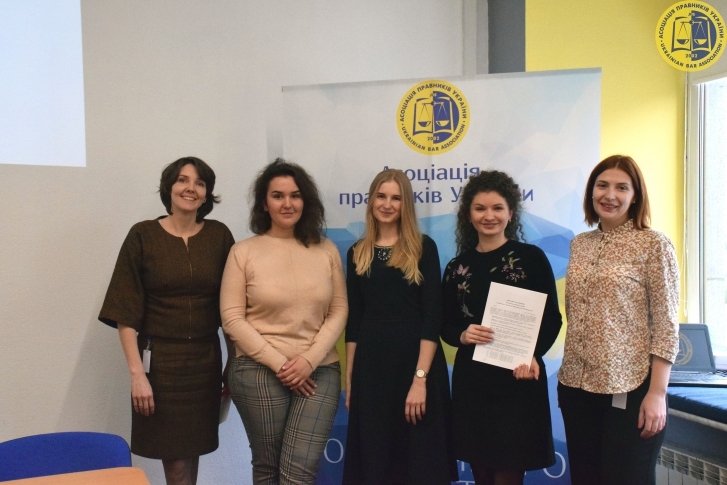 signed the memorandum of cooperation with the Ukrainian Bar Association (UBA) on February 04, 2019. UBA is a Ukrainian public organization that unites more than 6 thousand lawyers into a strong and influential professional community, which is a powerful voice of the legal community of our country. The UBA assigned the objective to developing the legal profession, improving legislation, implementing ethical standards, protecting the professional rights of the UBA members and human rights in general. Supporting the processes of legal state formation, focusing on the necessity of principle implementation of the rule of law in the state, social and public life and considering an urgent necessity to increase activity and efficiency of the Ukrainian public legal movement, shares the UBA goals and aims to make the contribution to the future of the legal community in Ukraine. We hope for effective and successful cooperation!